To provide formal training and sustain the transformation at the entry level and provide career level training in Marine Corps Administration, in order to provide combat capable Marines prepared for service in the operating forces and supporting establishments. Personnel Administration Recruiting Poster for 0111 MOS. Personnel Administration Recruiting Poster for MOS 0111. 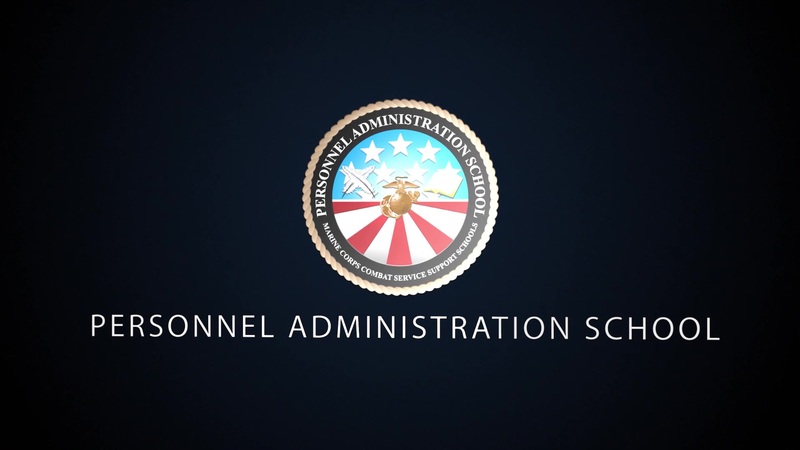 If you would like information on becoming an 0111 Instructor please contact the Senior Instructor for Personnel Administration School (910) 450-1066 or via E-mail at acctPASchol@usmc.mil.